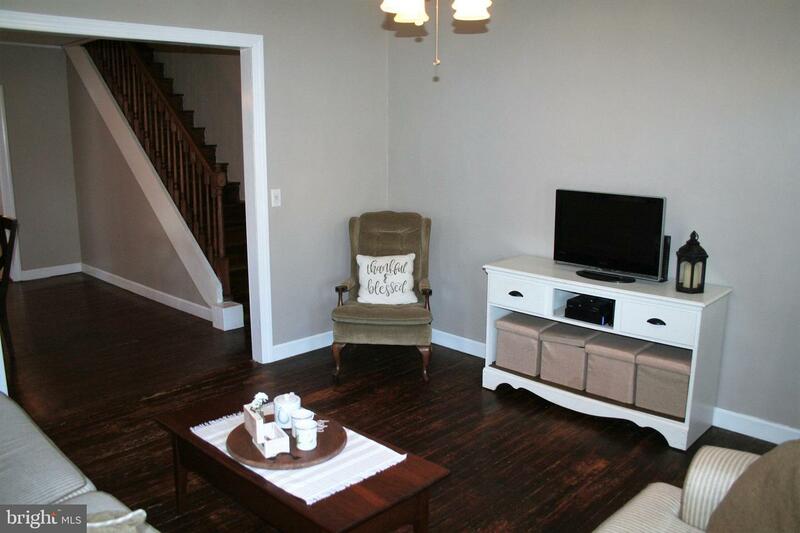 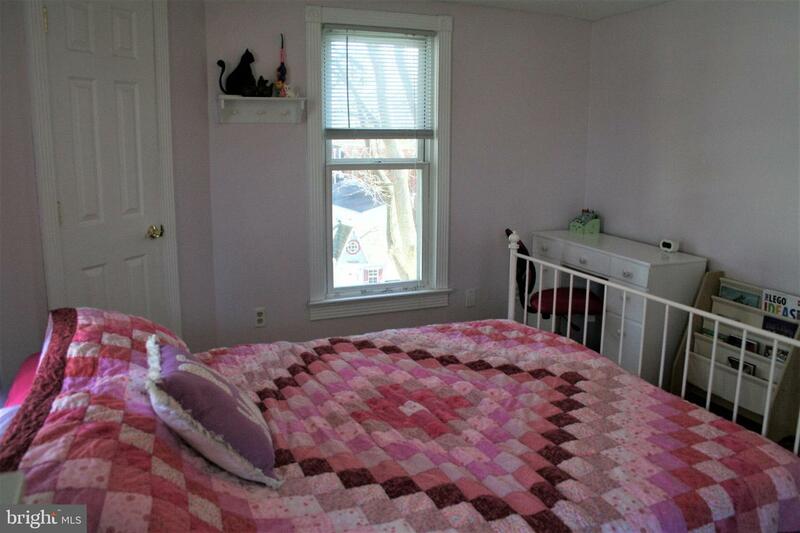 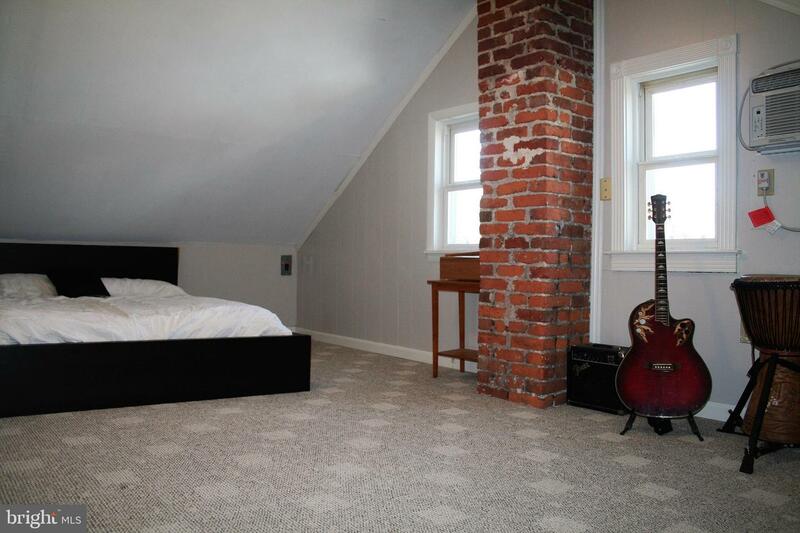 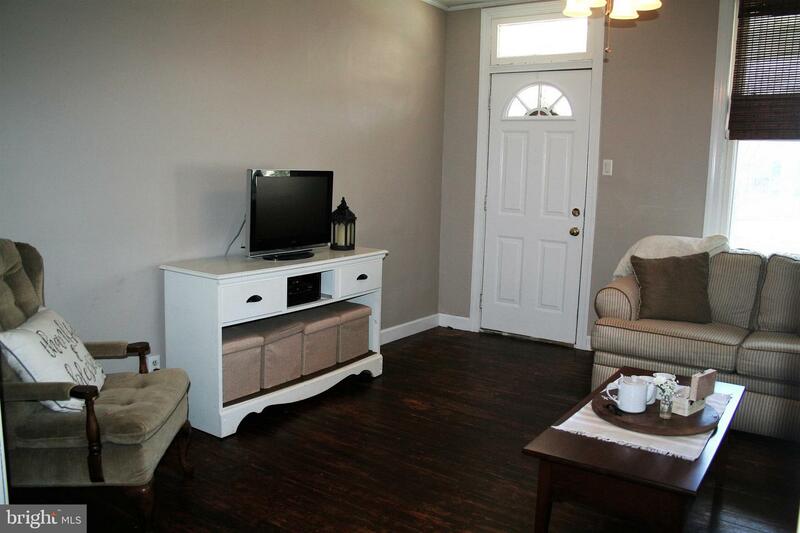 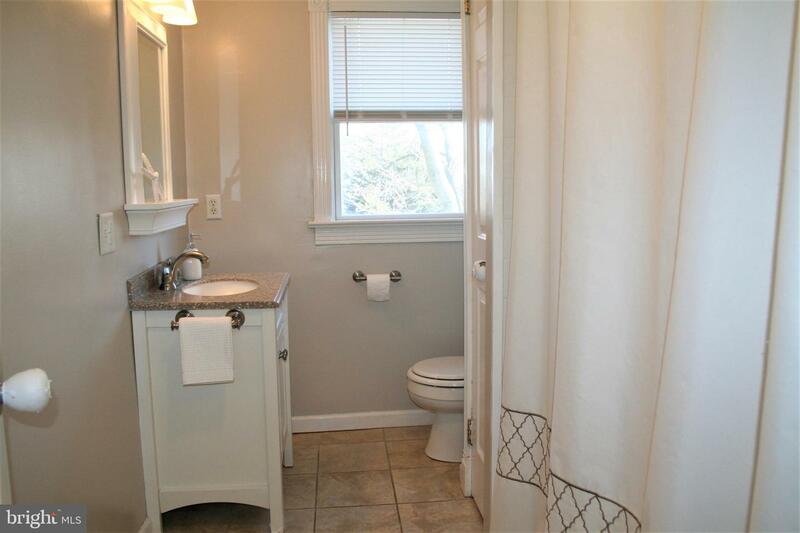 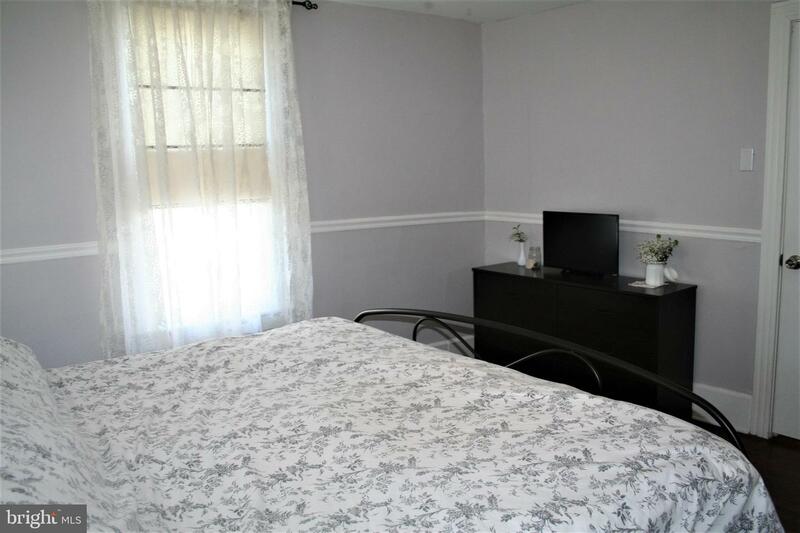 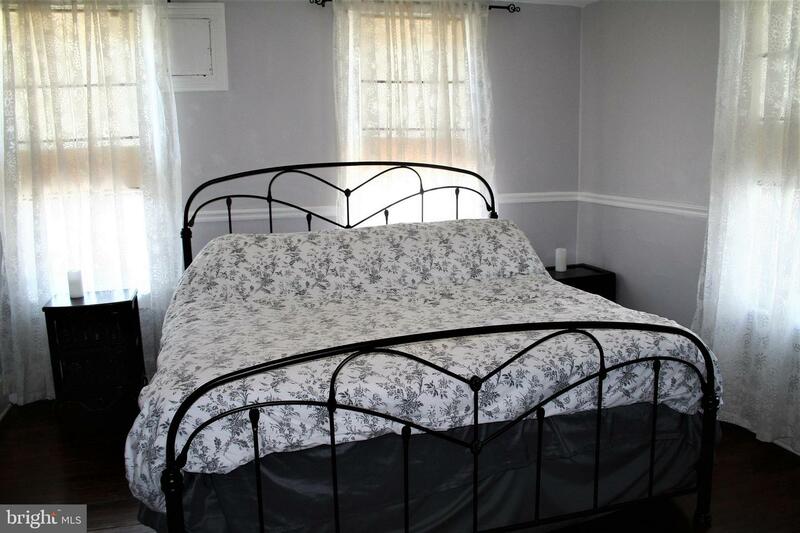 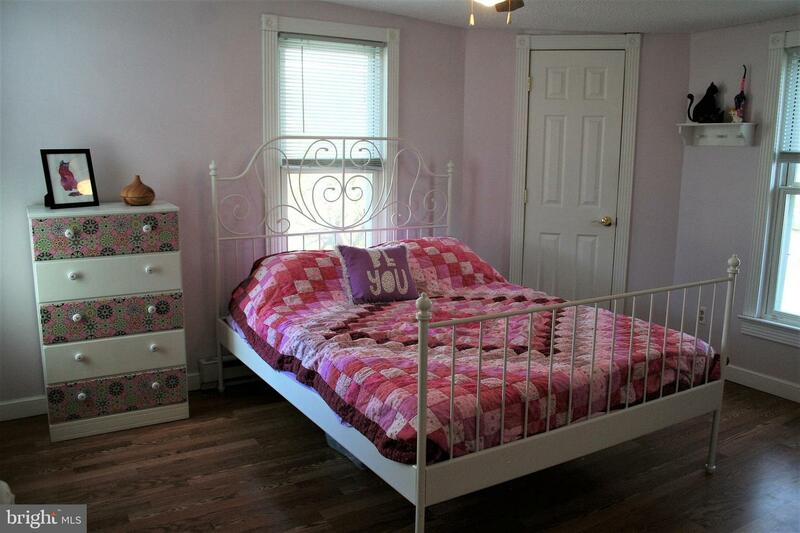 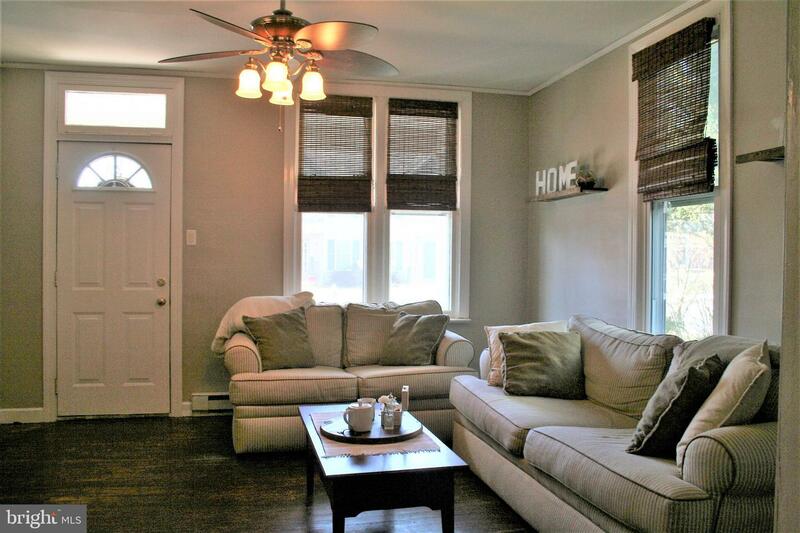 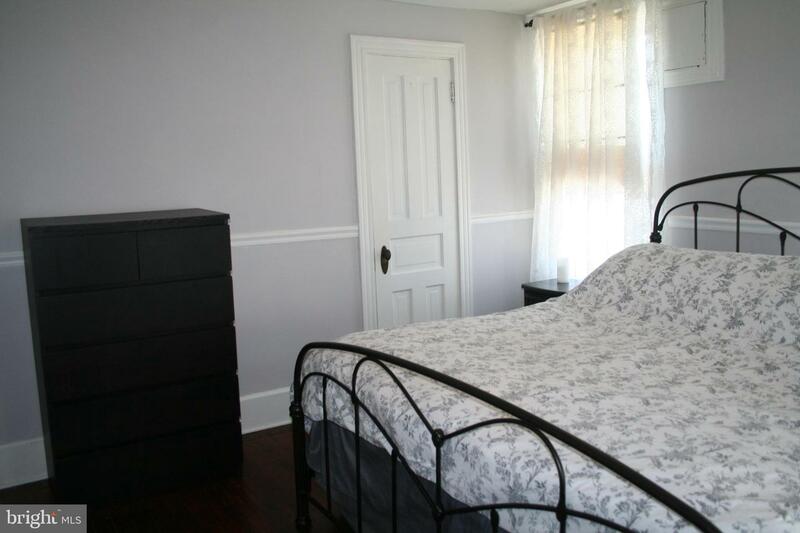 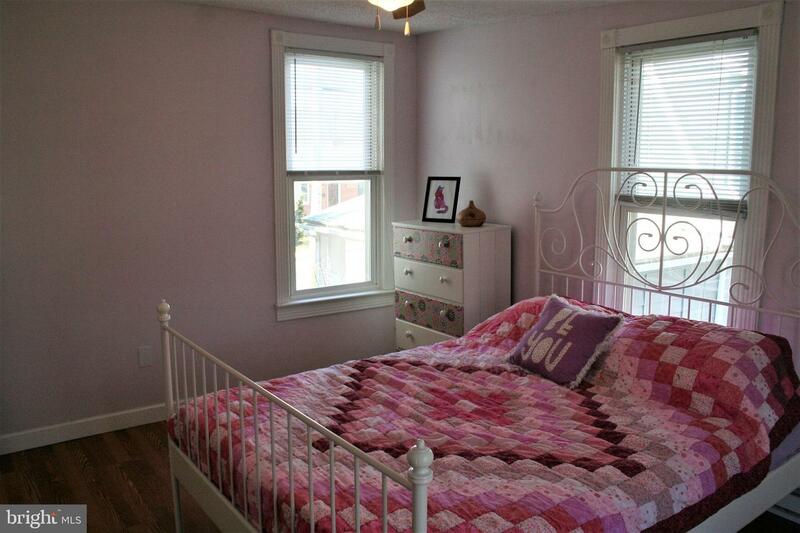 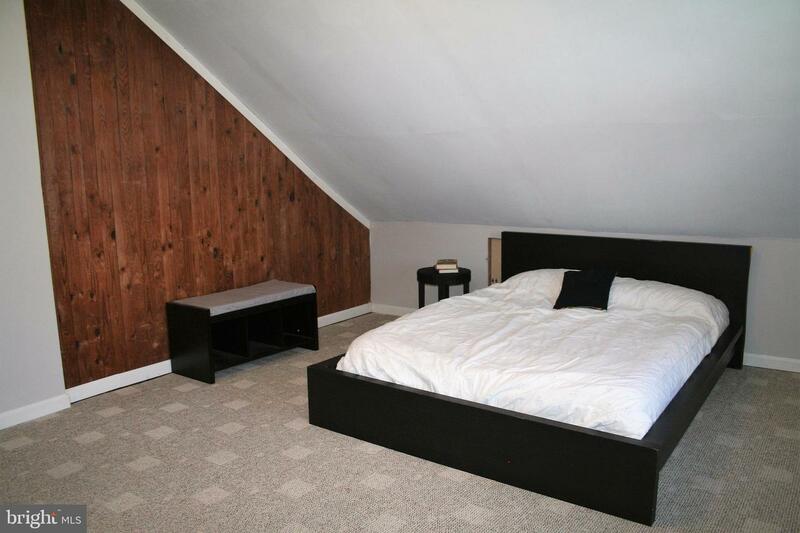 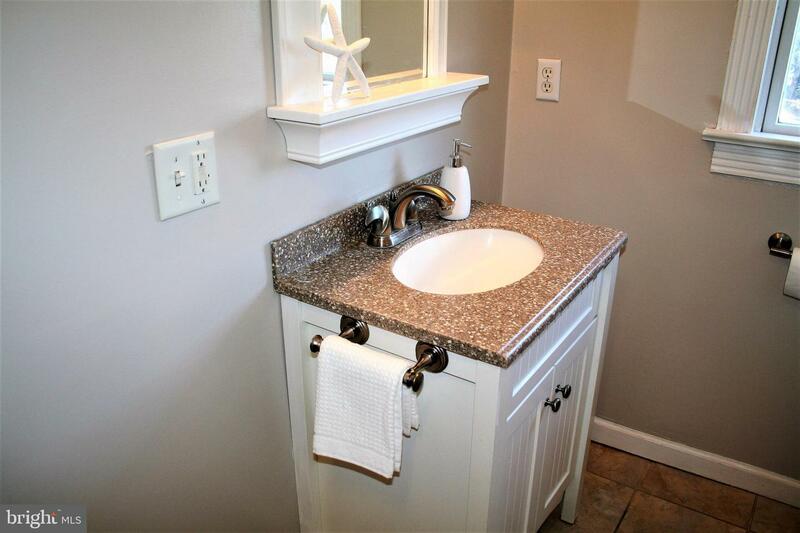 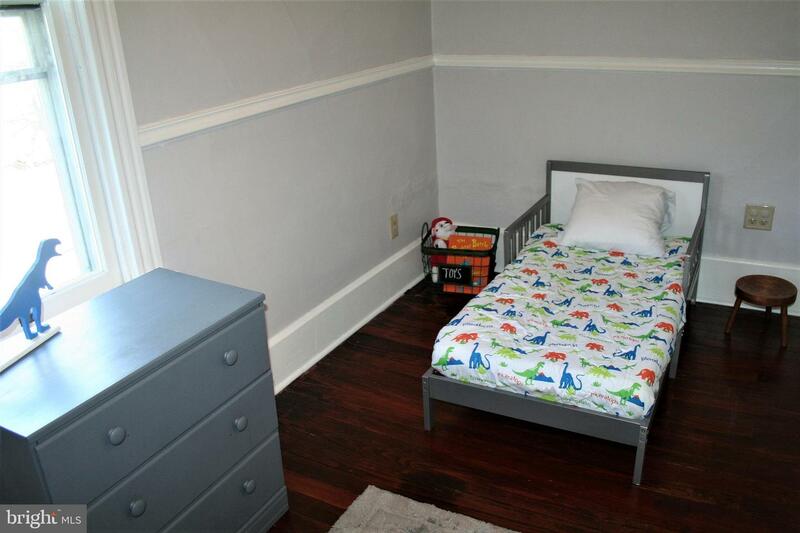 This Etown boro home offers so much. 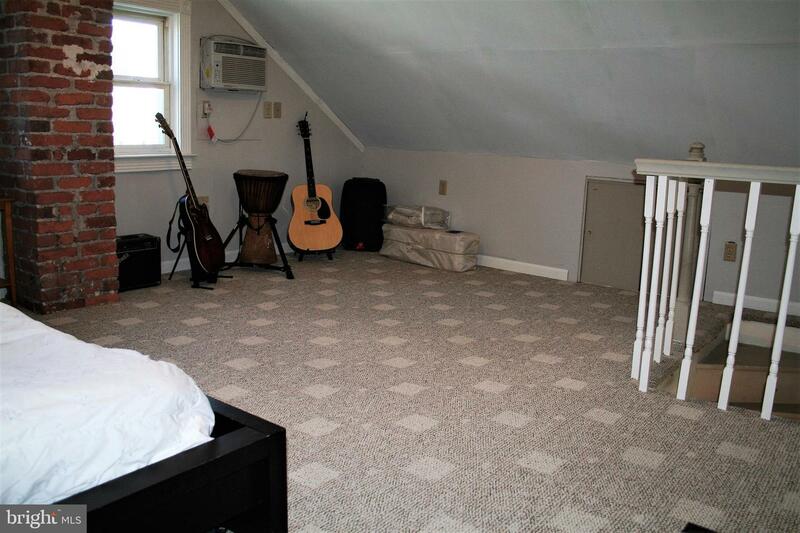 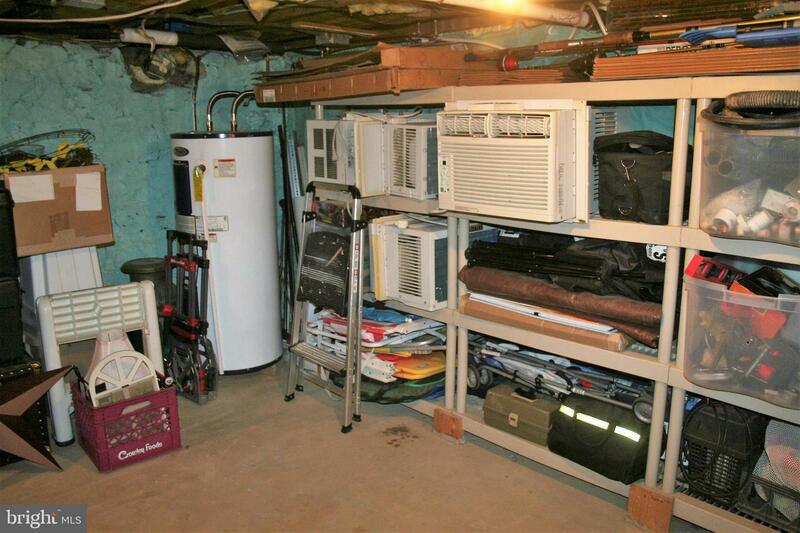 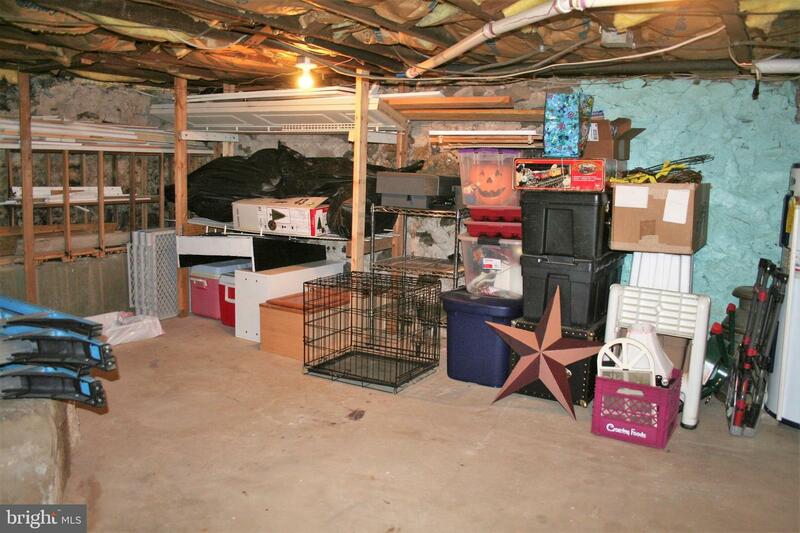 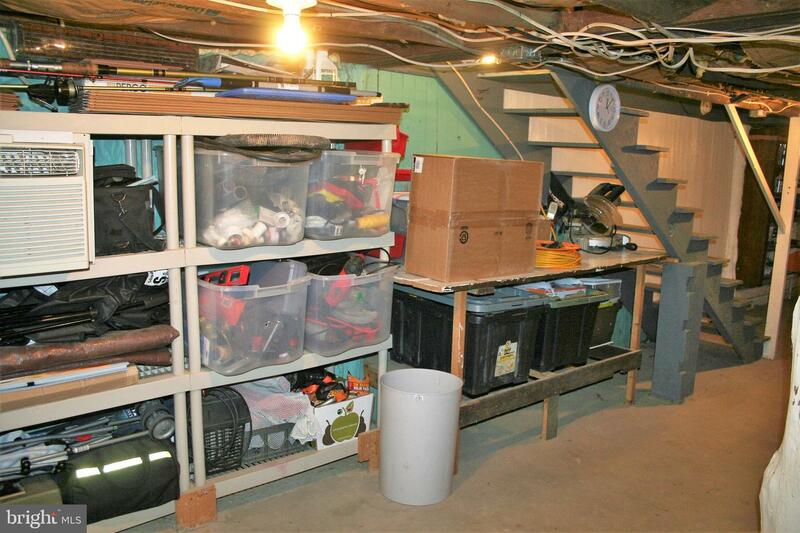 It's 3 bedrooms plus a large bonus room which could be a 4th bedroom gives homeowners many options. 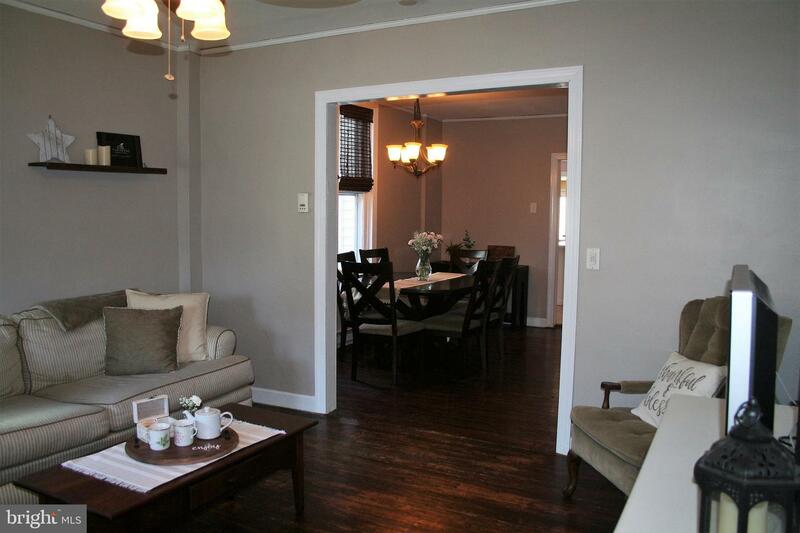 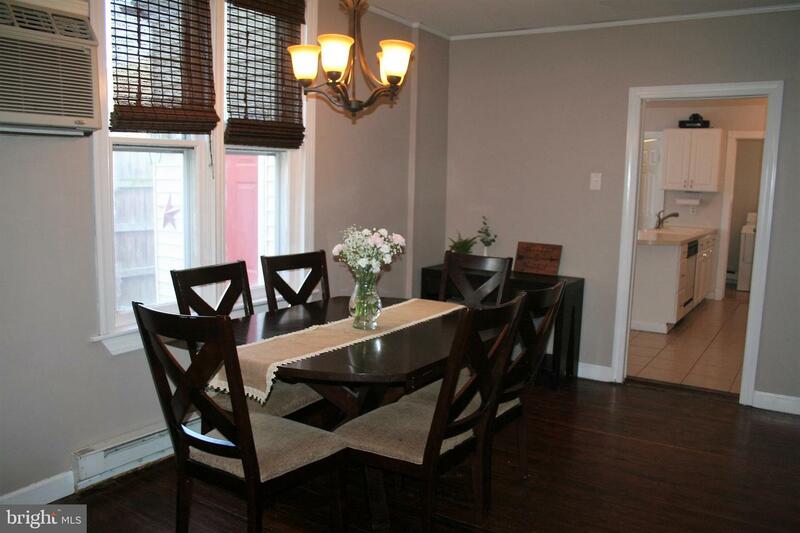 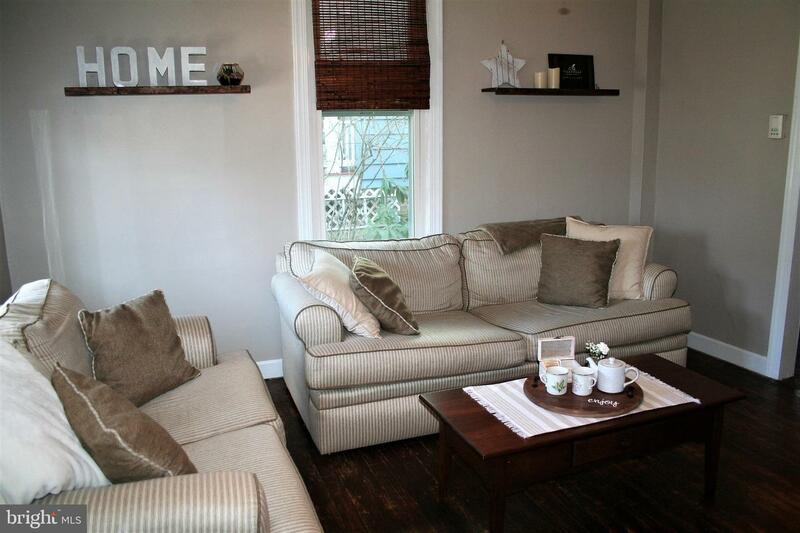 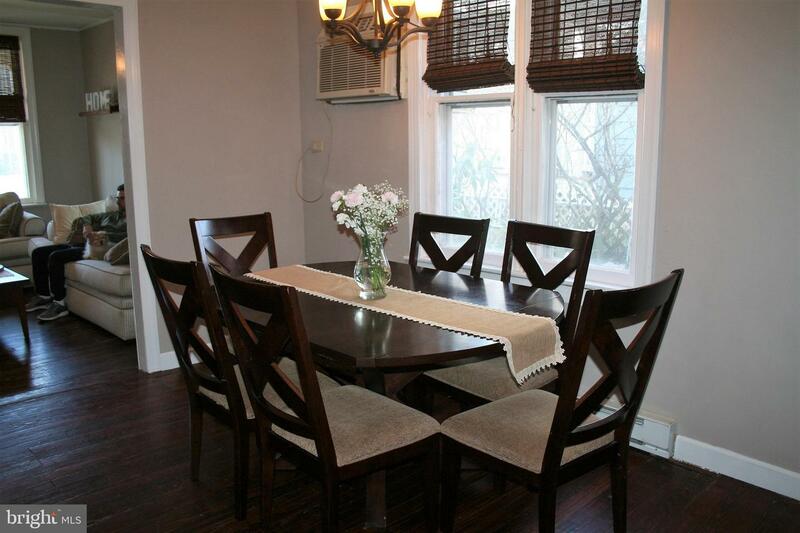 There are hardwood floors in the living room, dining room and bedrooms. 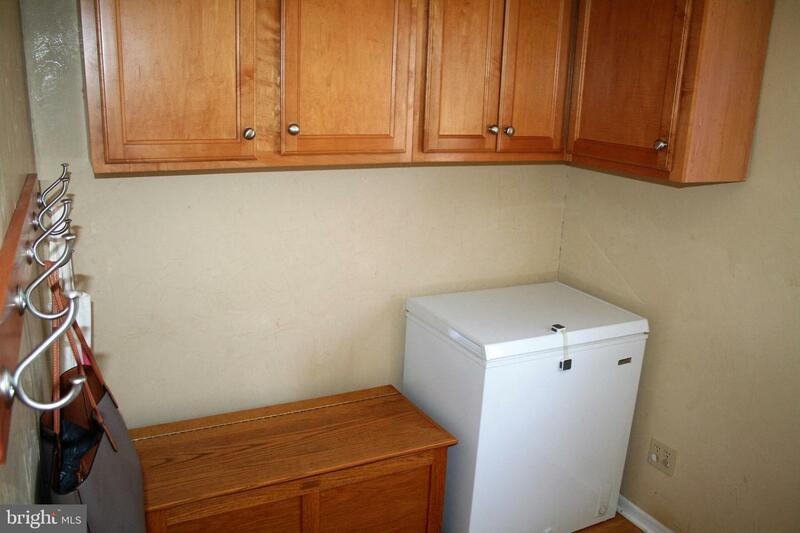 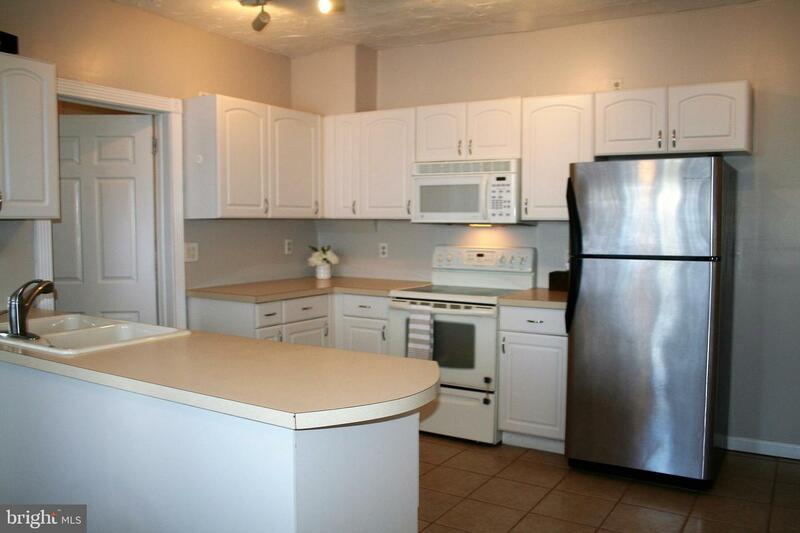 Plenty of space in the eat-in kitchen with lots of cabinets and a separate pantry for storing items. 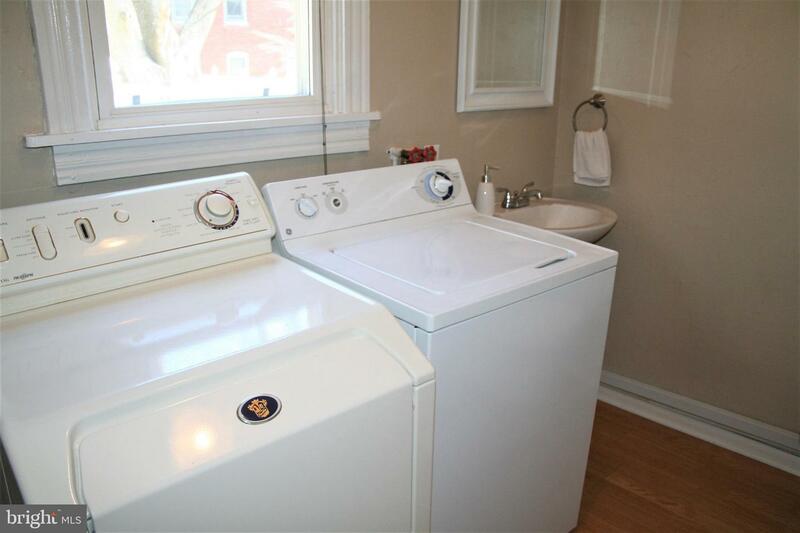 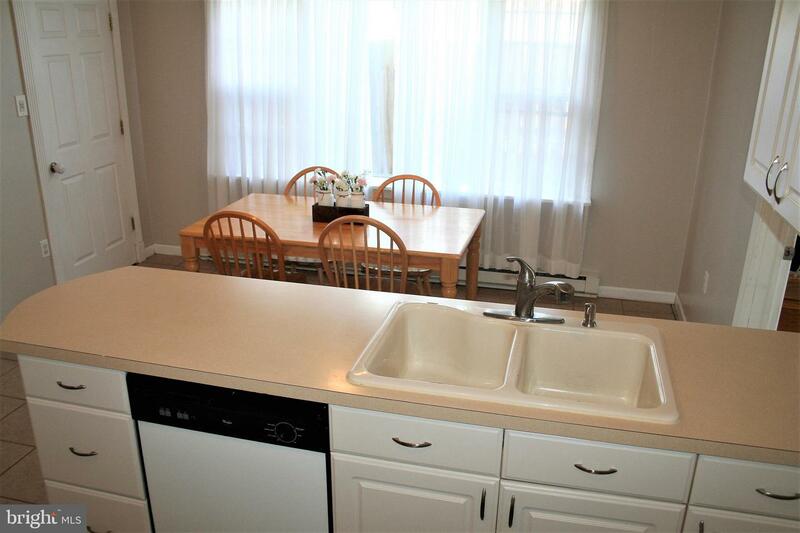 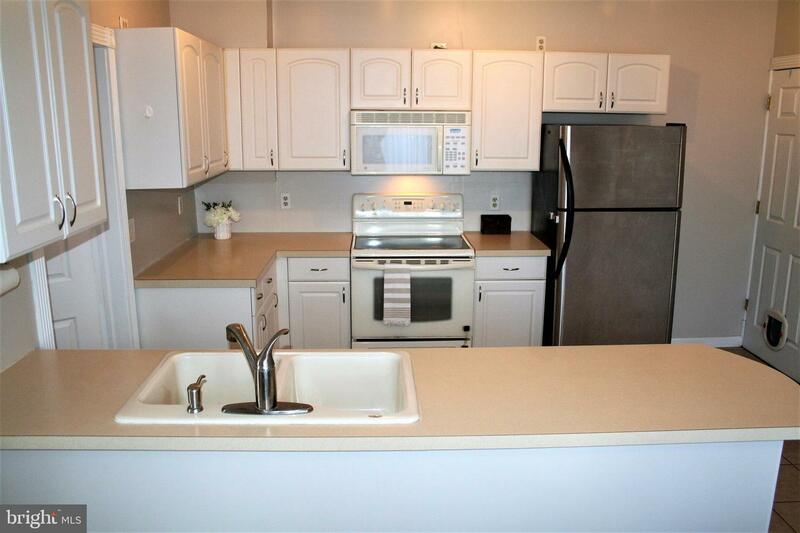 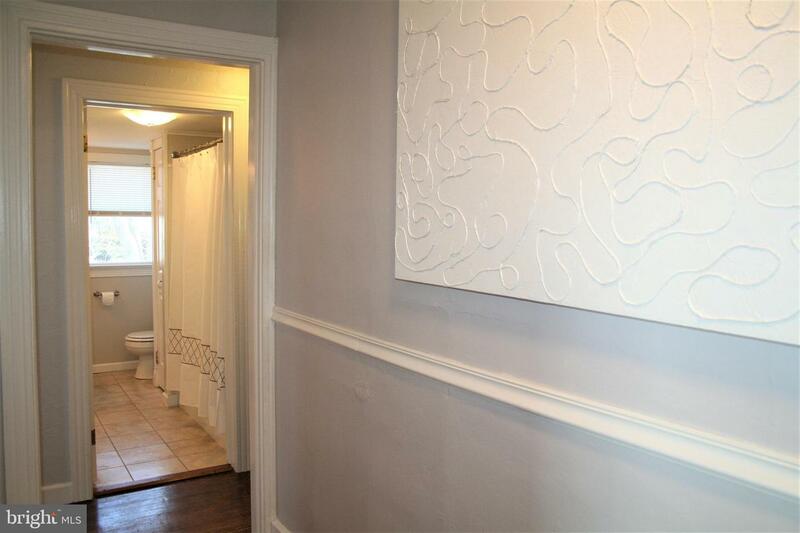 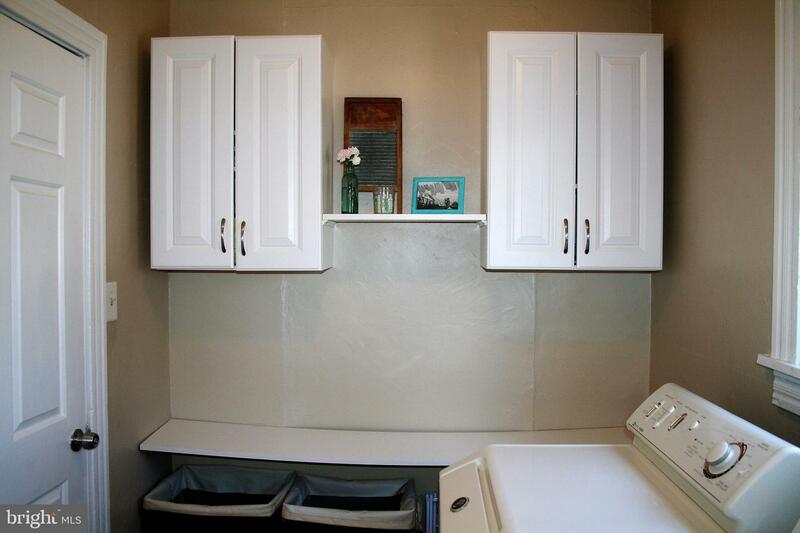 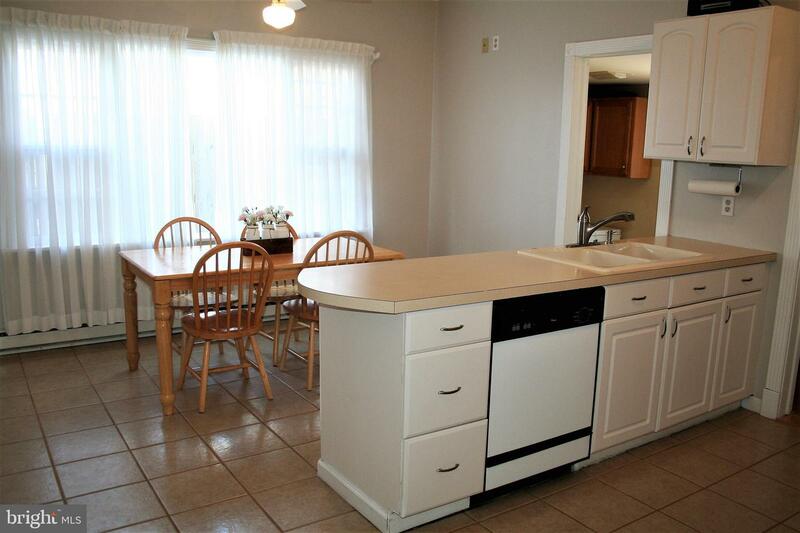 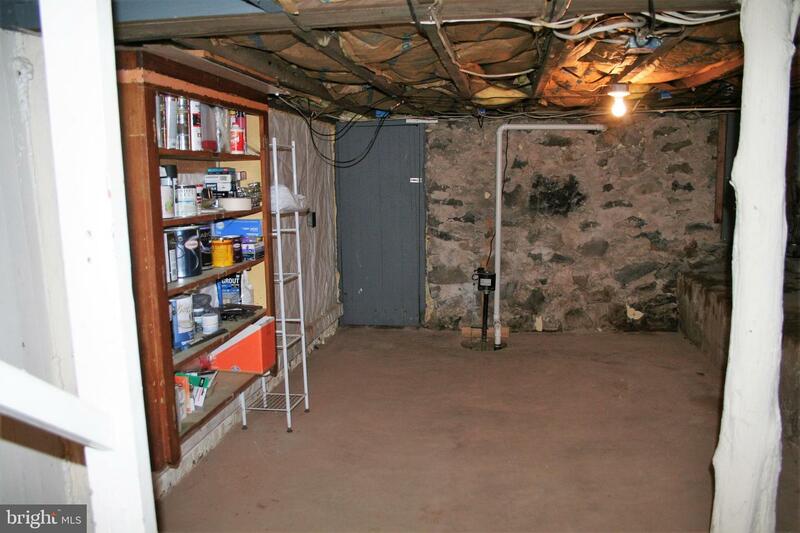 Also, off the kitchen is a generous sized laundry room and half bath. 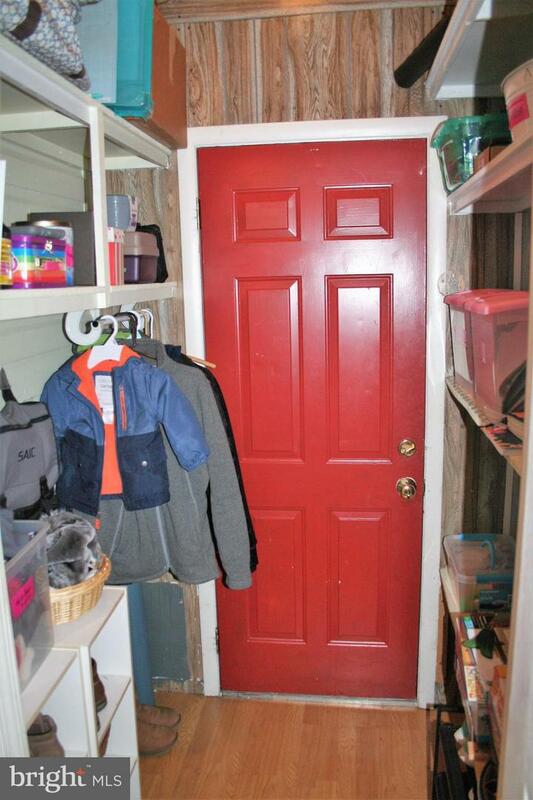 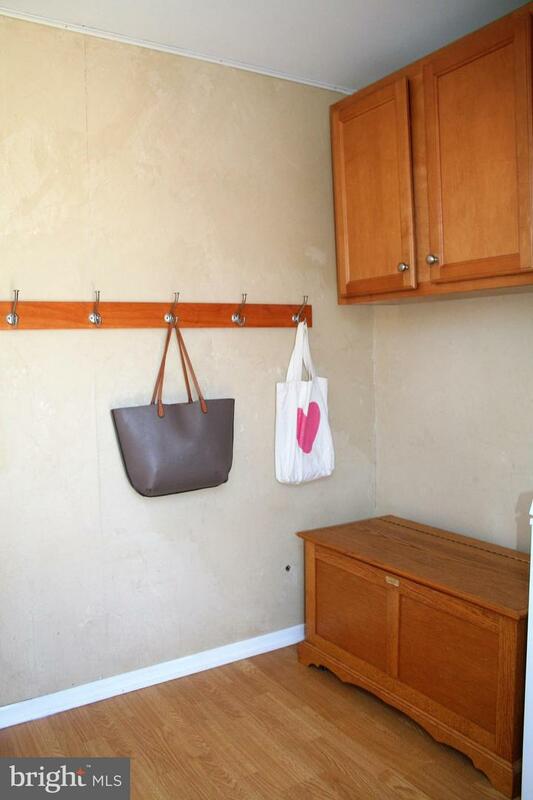 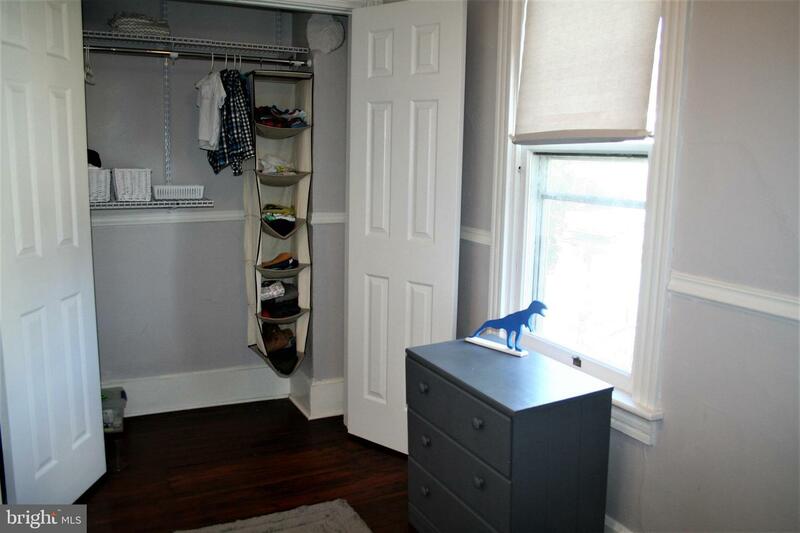 Come in from the backyard and kick off your shoes and hang up your coats in the mudroom. 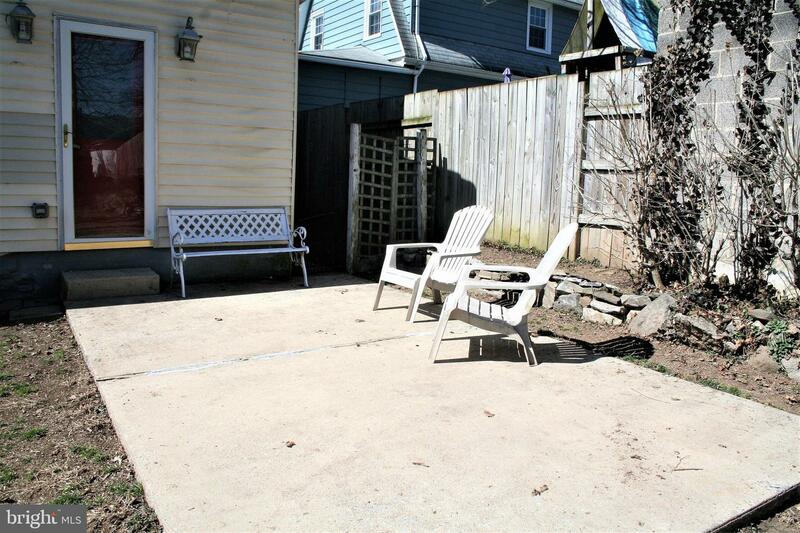 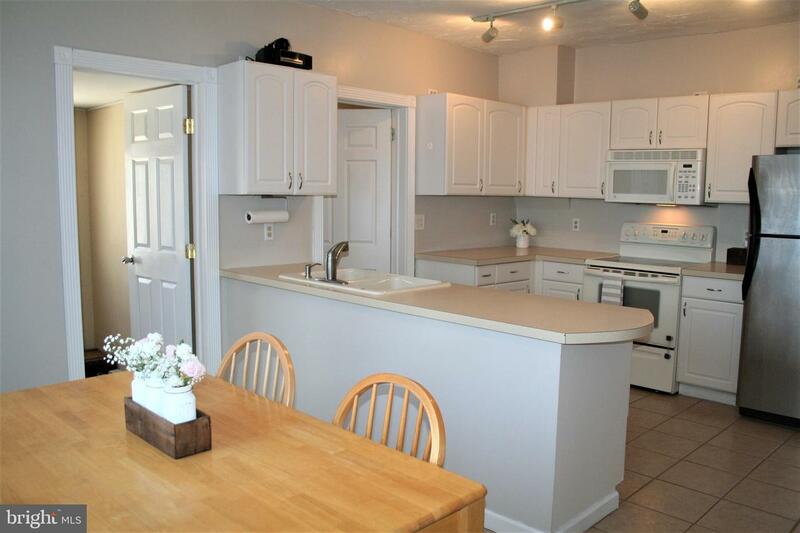 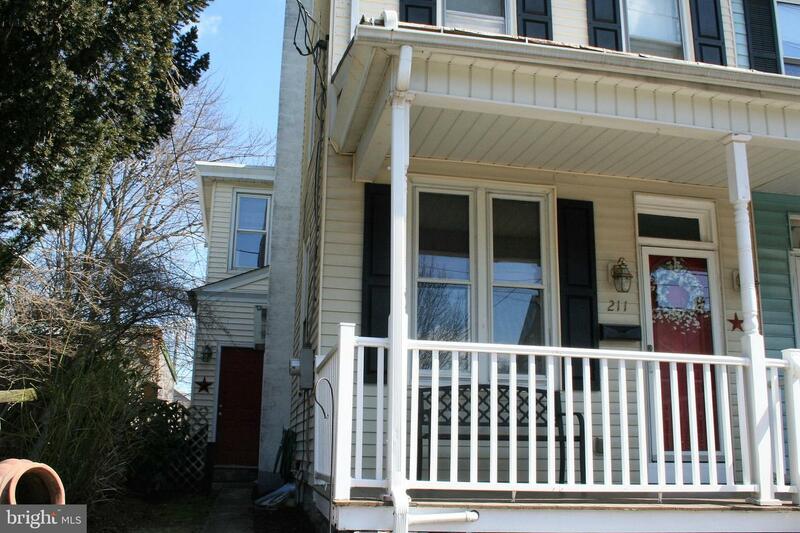 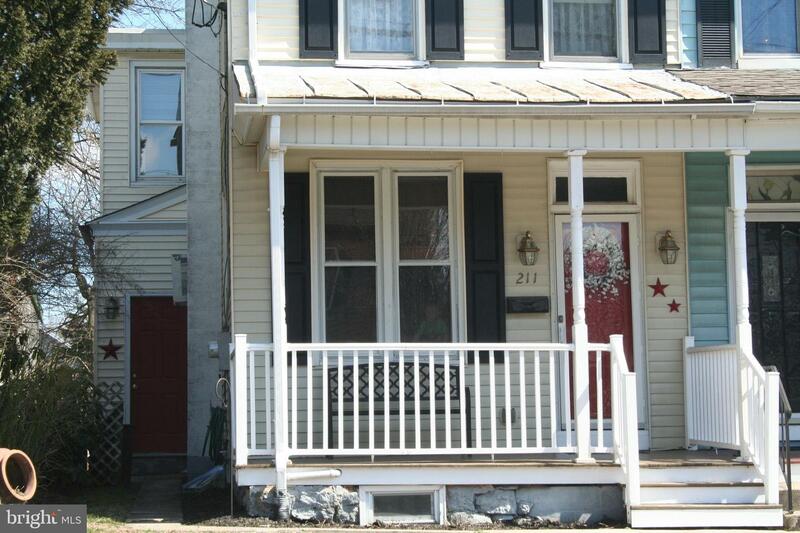 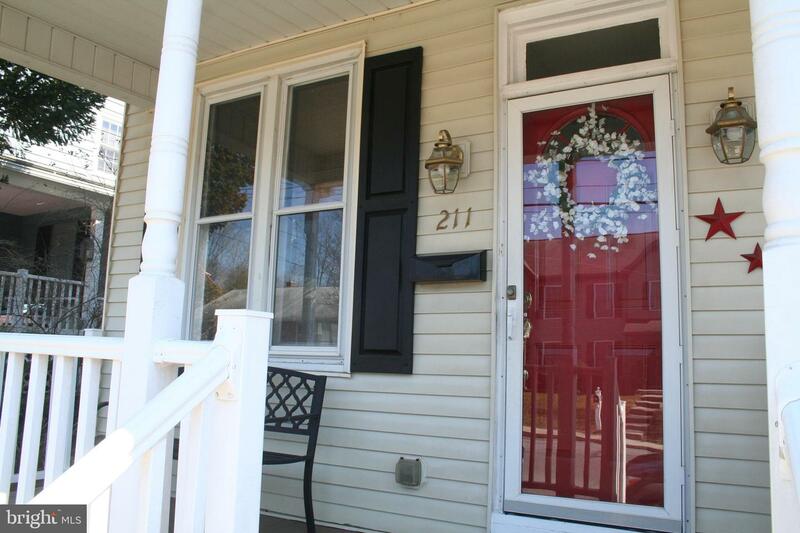 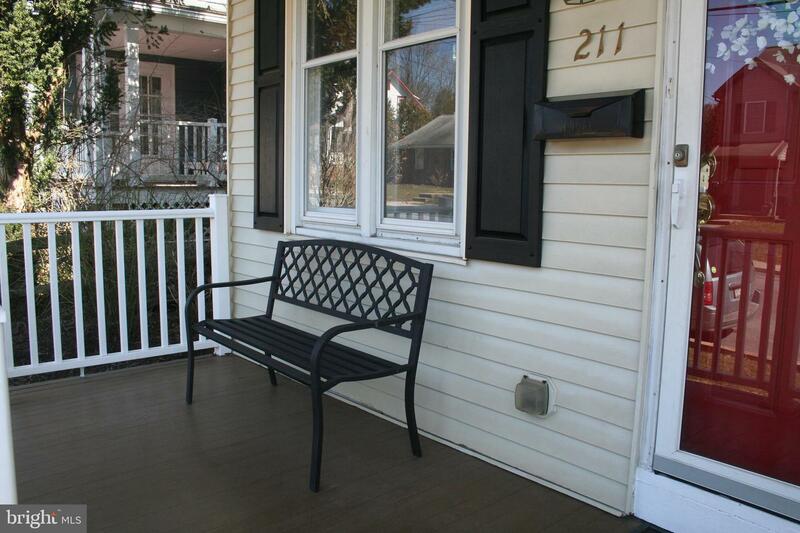 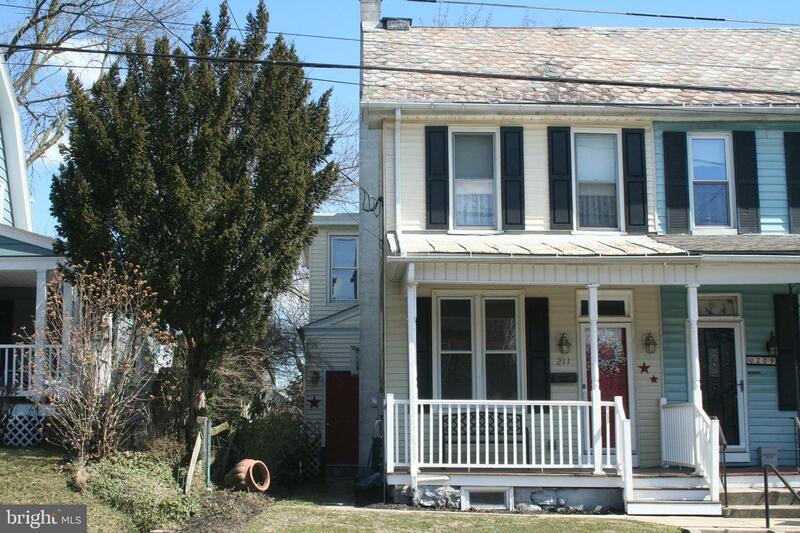 Home is walking distance to may of the wonderful shops, eateries, transportation, library and more in Elizabethtown p - located half way between Harrisburg and Lancaster cities and 20 minutes to Hershey.